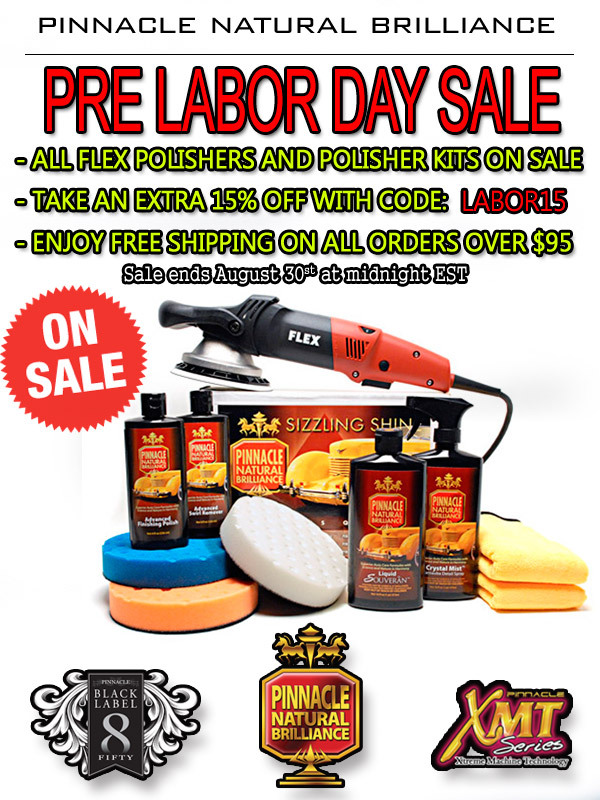 ALL FLEX POLISHERS AND POLISHER KITS ON SALE!!! Does a warranty comes with it? Danase' Detailing Supply 20% off Labor Day Sale!